^ Hattori، Shiho (March 2005). 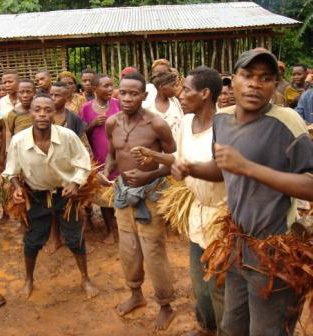 "NATURE CONSERVATION AND HUNTER GATHERERS' LIFE IN CAMEROONIAN RAINFOREST". African Study Monographs. 29 (Supplementary Issue): 41–51.